1 This celestial object called IRAS 14348-1447 is actually a combination of two gas-rich spiral galaxies. It is located over a billion light-years away from us. 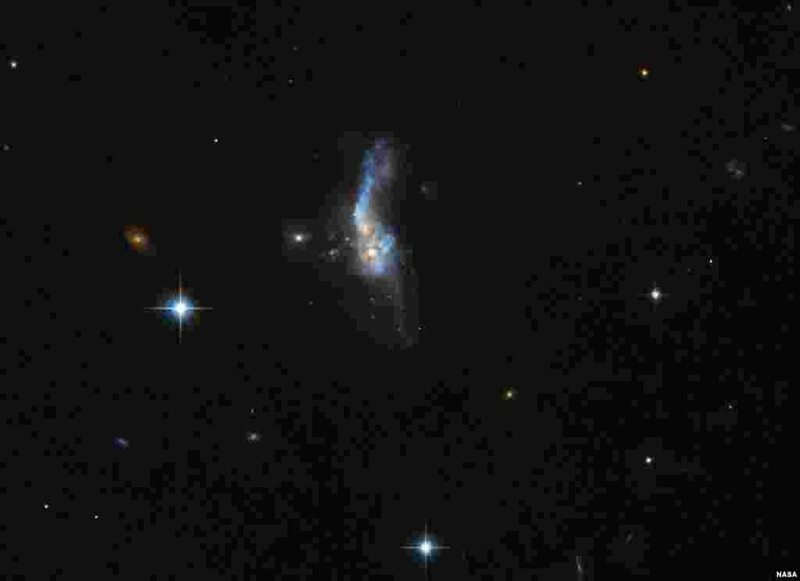 It is one of the most gas-rich examples known of an ultraluminous infrared galaxy, a class of cosmic objects that shine characteristically — and incredibly — brightly in the infrared part of the spectrum. The image was taken by Hubble’s Advanced Camera for Surveys. 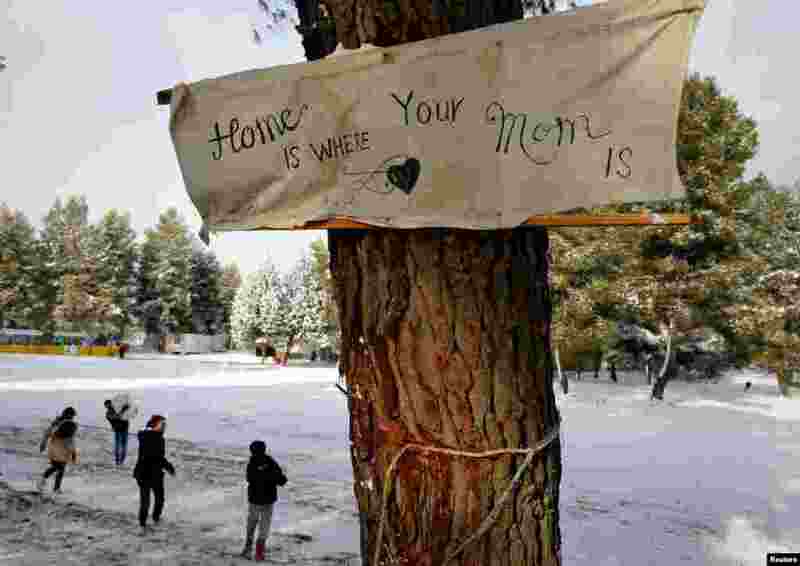 2 A banner that reads "Home is where your mom is" is attached to a tree at a refugee camp north of Athens, Greece, Jan. 10, 2017. 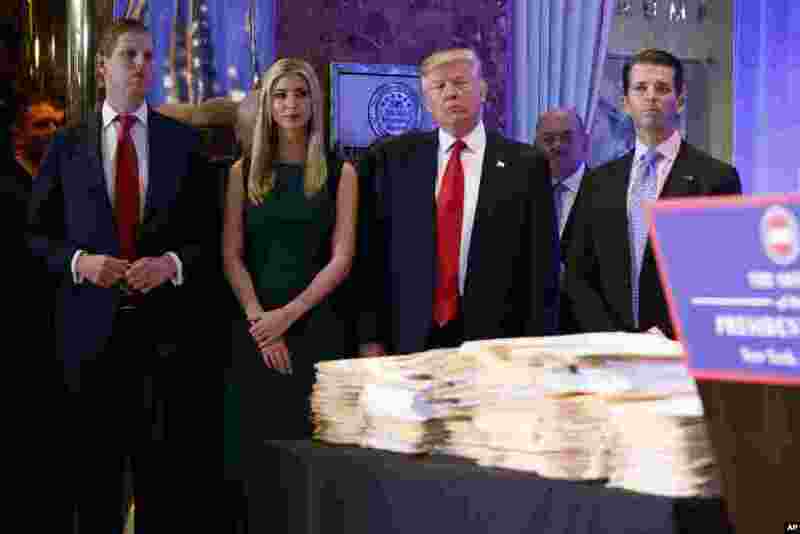 3 President-elect Donald Trump, accompanied by his family, arrives a news conference in the lobby of Trump Tower in New York. 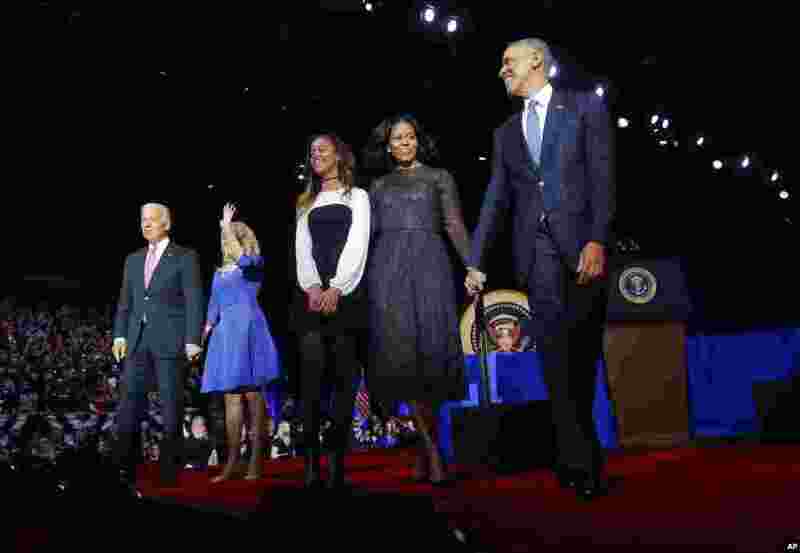 4 President Barack Obama walks on stage with First Lady Michelle Obama, daughter Malia, Vice President Joe Biden and his wife Jill Biden after his farewell address at McCormick Place in Chicago, Jan. 10, 2017.